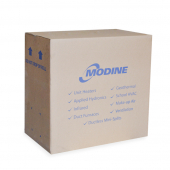 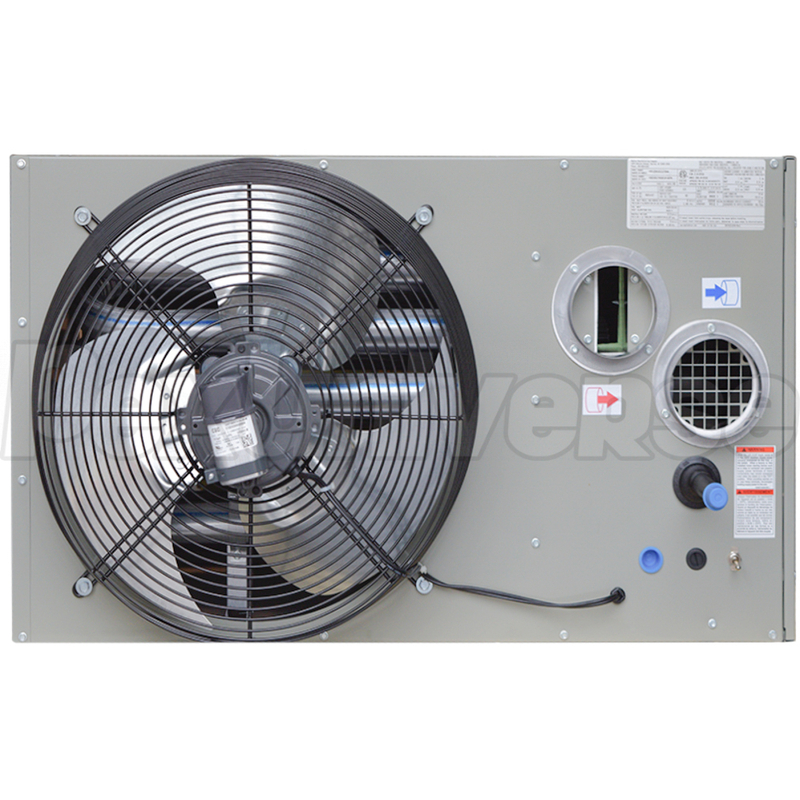 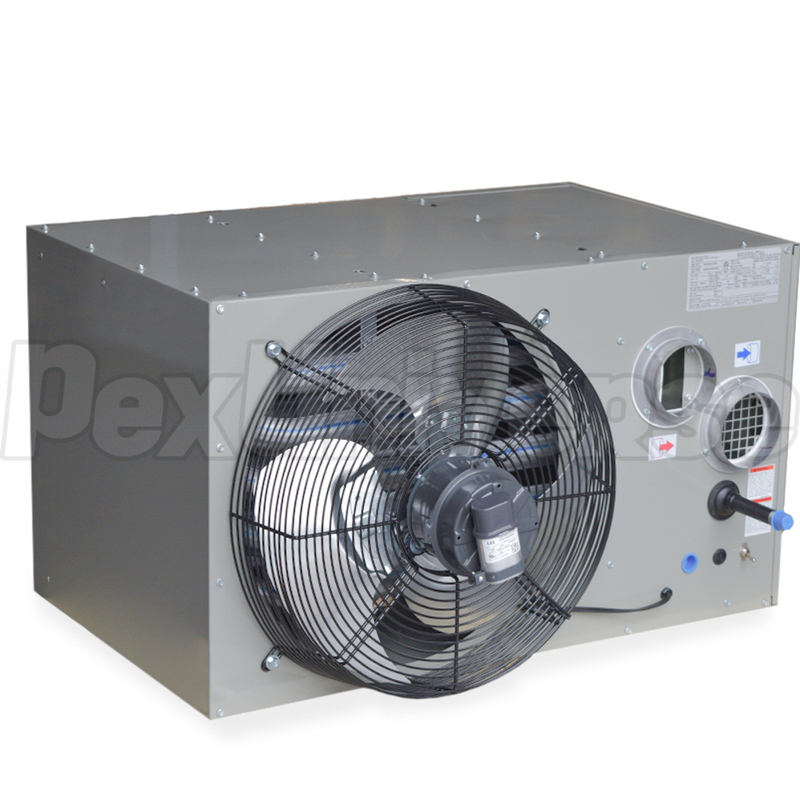 Modine HDS series are separated combustion type unit heaters which draw 100% of the combustion air from the outside. 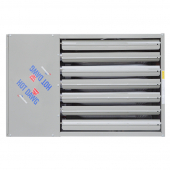 This design is most practical for facilities with dusty or humid environment. 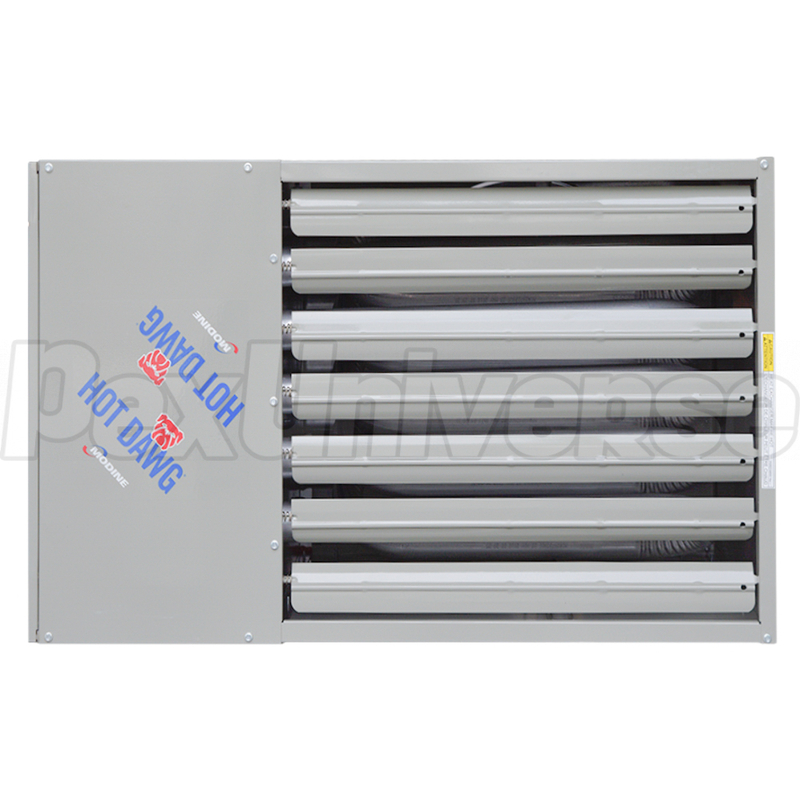 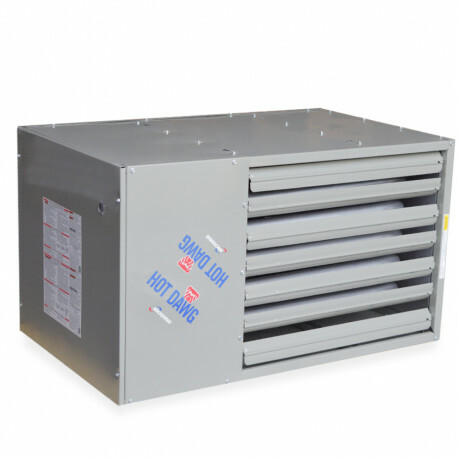 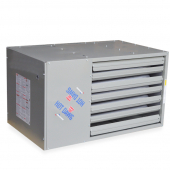 Similarly to the popular HD (Hot Dawg) series, HDS heaters combine the benefits of low profile, flexible installation and powerful output product which is great for a variety of workshops, storage, distribution and manufacturing spaces. 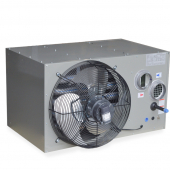 NOTE: can be converted to propane gas using #53081 kit. Dimensions (D x W x H): 31" x 35.5" x 20.5"